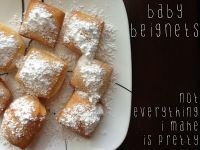 I am SO excited to be launching the breakfast hub! Its gone from an idea in my head to launch day! 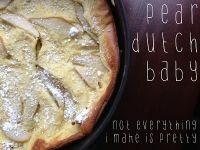 And my first recipe is from my good frined Kimberly from a Night Owl Blog! Good food and good friends? Doesn’t get much better then that! 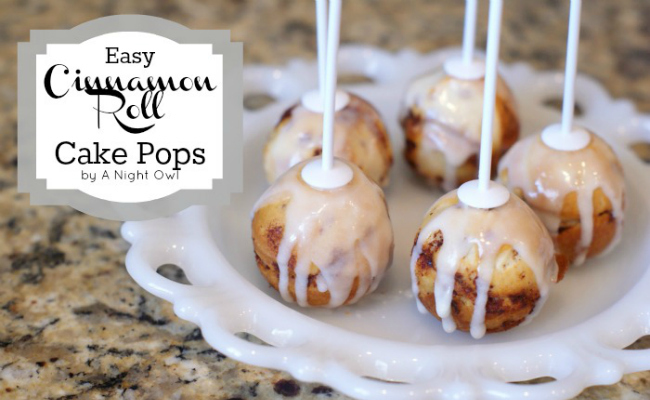 Head on over to a Night Owl Blog to find out how to make these delicious cinnamon roll cake pops! « Welcome to the breakfast hub! 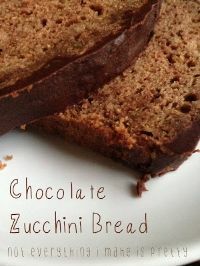 Totally pinning, these look amazing! 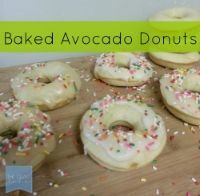 I’ve got a birthday party brunch coming up, these may be just what the doctor ordered!